Weddings are a once in a lifetime event and we at Sevenoaks Catering can help make your day extra special. We pride ourselves on the level of attention to detail we put into every order. 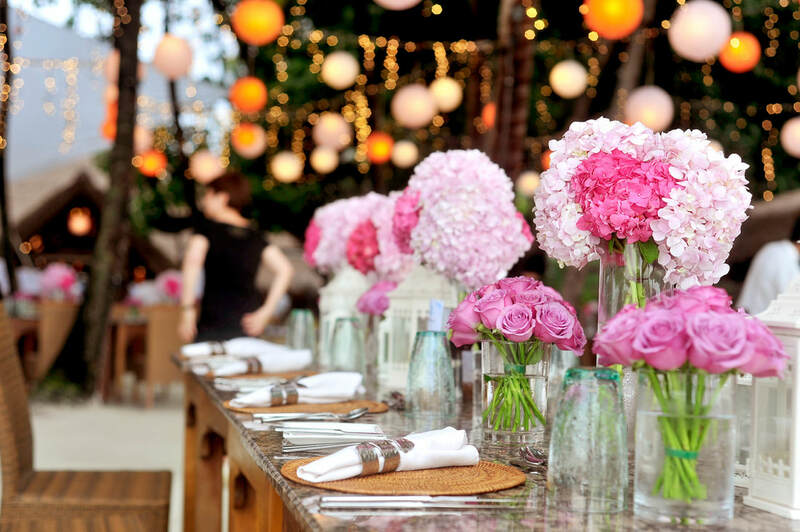 With our years of experience catering to a variety of weddings, we understand what it takes to make your guests happy. With our full range of customisable menu items, we would love to help you make your wedding one to remember. ​We understand that weddings can be a full day affair and that keeping your family and guests well-fed throughout the day is a must. Whether you need catering before or after your wedding ceremony, we will ensure it is delivered on time and presented beautifully. 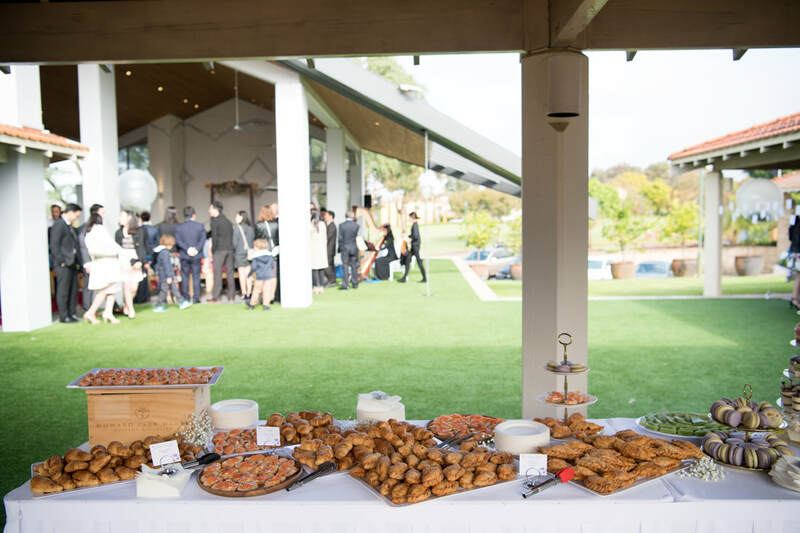 So when you start planning your big day and are in need of delicious, sumptuous catering that looks luxurious and sticks to your budget, think Sevenoaks Catering. Let us help ensure your family and bridal party are well-fed throughout the big day! *All items are bite sized and come in large disposable catering trays. Does not include set up and styling. Extra charges apply for individual packaging as favours. *Please enquire for additional food item per guest. *Food items can be changed according to your preference. *Please note these packages do not include flowers and styling. 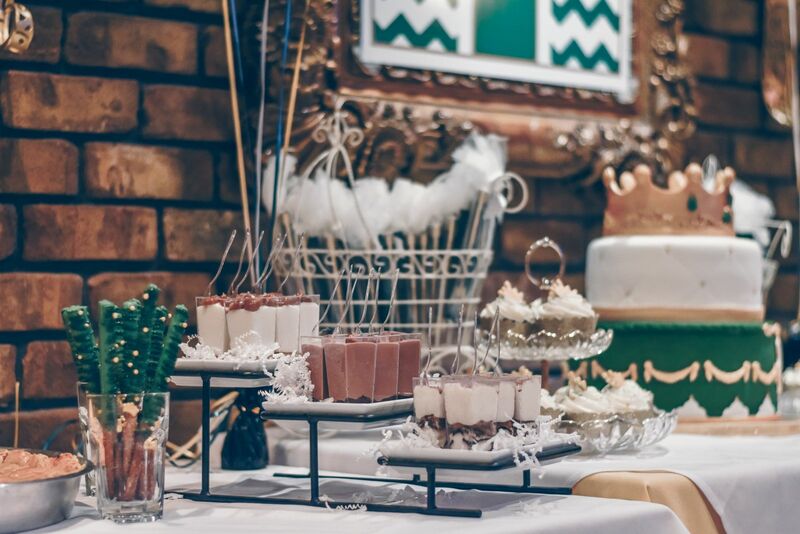 Birthdays are a time of celebration and we want to help you make sure that your party goes off with a bang!